Join us for a free day of software development fun and learning! Code Camp is a place for local software developers to come and learn from their peers. This community driven event has become an international trend where peer groups of all platforms, programming languages and disciplines band together to bring content to the community. Code Camp is a free community driven event made possible through support by our sponsors. 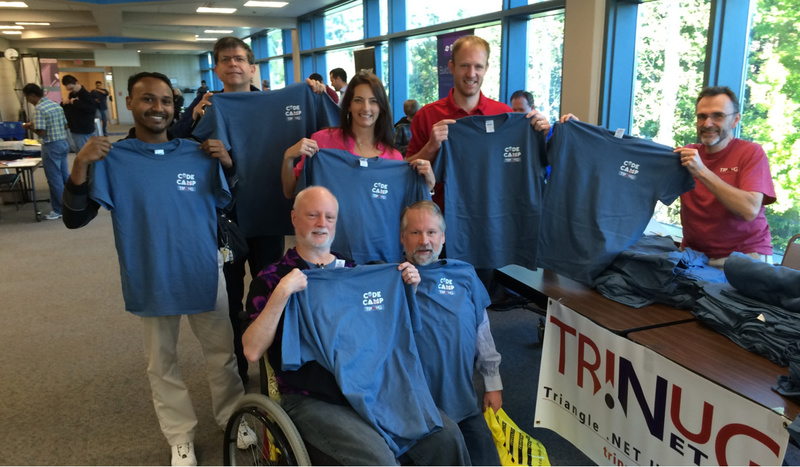 Please visit the Sponsors link above to see how your organization can help support RDU Code Camp! Code Camp is a great way to meet new people and get involved in the local developer community. We encourage you to speak or volunteer at the the event. © 2018 Raleigh Code Camp. All Rights Reserved.